Today the Supreme Court heard oral argument in Timbs v. Indiana, a case brought by our friends at Institute for Justice. In Timbs, the Supreme Court will decide whether the Eighth Amendment’s Excessive Fines Clause is incorporated against the states. In other words, the court will decide whether the Eighth Amendment prevents states (and not just the federal government) from imposing excessive fines. This case started when the State of Indiana tried to take Mr. Timbs’s Land Rover, on top of other punishments, for his violation of a drug law. The trial court and court of appeal found that the confiscation of Mr. Timb’s $42,000 car would be an excessive fine—that the monetary punishment did not fit the crime. But the Indiana Supreme Court reversed, holding that the U.S. Constitution does not protect individuals from excessive fines imposed by state or local government actors. 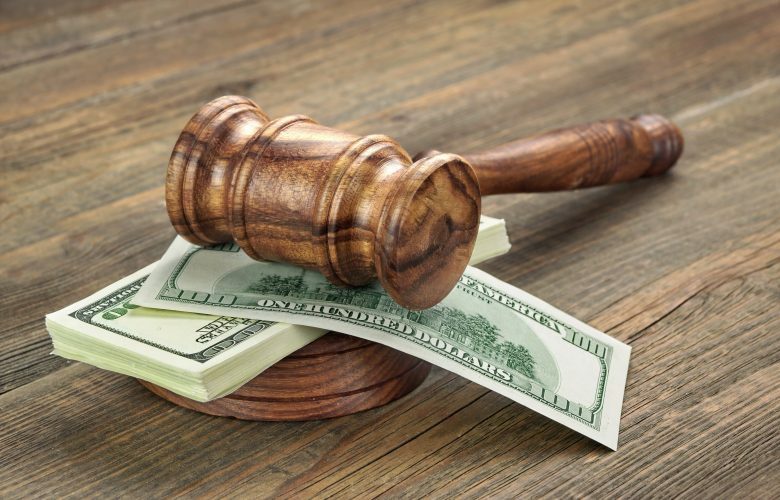 The Supreme Court granted review to decide whether the Excessive Fines Clause does restrain the states, as the vast majority of jurisdictions have held. Justice Breyer: So what is to happen if a state needing revenue says anyone who speeds has to forfeit the Bugatti, Mercedes, or a special Ferrari or even jalopy? FISHER: There . . . is no excessive fines issue there. I — what I will say and what I think is important to — to remember is that there is a constitutional limit, which is the proof of instrumentality, the need to prove nexus. JUSTICE BREYER: That isn’t a problem because it was the Bugatti in which he was speeding. JUSTICE BREYER: So — so there is all the nexus. JUSTICE BREYER: Now I just wonder, what — what is it? What is it? Is that just permissible under the Constitution? FISHER: To forfeit the Bugatti for speeding? JUSTICE BREYER: — above the speed limit. JUSTICE BREYER: It is forfeitable? FISHER: Well, in rem forfeitures have — have — have always been with us and they have always been harsh. JUSTICE SOTOMAYOR: General, yeah, that — that is true, but that’s because at a certain — up to a certain point in our history, we didn’t apply the Bill of Rights to the states. Justice Breyer’s hypothetical gets precisely at the issue we raise in our friend-of-the-court brief, which we filed in support of Mr. Timbs. Stereotypical criminals are not the only ones who face excessive fines. For example, a Missouri city fined a homeowner $180,000 for choosing to plant flowers instead of grass, a Florida city fined a homeowner $58,000 for failing to register a burglar alarm with a local bureaucrat; PLF clients faced fines of $100 per day—exceeding $10,000 in just a short time—for their home’s Van Gogh style mural; and in California, PLF clients Henny and Warren Lent face over $4 million in fines for blocking an unusable public access easement. Indeed, government bureaucrats have a perverse incentive to boost their budgets with excessive fines. We hope this realization, which most of the justices seemed to share today, will lead to a strong decision that protects liberty from government excess in this case and in cases to come.